This week's topic is actually "rainy day reads" but I'm the weirdass who has spent the past three decades hearing rain and doing everything in her power to get outside and into the rain. Seriously, between my somnambulance and my obsessive need to be in the rain, my mum put a sliding bolt lock at the top of the doors so I couldn't get outside without an adult when I was little. I'd skip class and just stand outside in the rain and freak everybody out because "you're going to get sick, Mags" (never did). On a date and it started raining? Yeah, I'd leave because rain. And no, thunder and lightning did not negate this compulsion of mine. Hence the bolt locks on the doors. Needless to say, this topic has nothing to do with me. I do, however, have a condition where my body doesn't regulate heat correctly and other issues that make bright sunshiny days problematic for me. So, hey, here's a list of books I'm saving for the summer when I'm going to be stuck indoors most of the time. 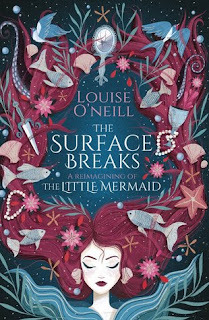 I'm trying to be more open for fairy tale retellings if you haven't noticed. In my defense, I read so many different variations as a kid obsessed with myths and folklore that I have a low threshold for them. But these covers are killing me, I need to read them. 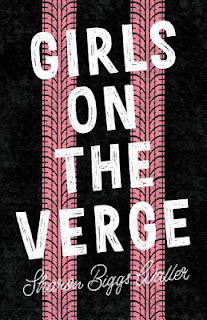 Girls on the Verge was amongst a box of ARCs I won in a giveaway on Twitter and it may be a small book but it's got a big message in it, so I'm saving it for the summer when I can't do much of anything but read and type. And the cover's kinda punkish, sign me up, right? 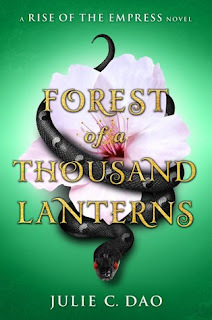 An East Asian fantasy reimagining of The Evil Queen legend about one peasant girl's quest to become Empress--and the darkness she must unleash to achieve her destiny.Eighteen-year-old Xifeng is beautiful. The stars say she is destined for greatness, that she is meant to be Empress of Feng Lu. But only if she embraces the darkness within her. Growing up as a peasant in a forgotten village on the edge of the map, Xifeng longs to fulfill the destiny promised to her by her cruel aunt, the witch Guma, who has read the cards and seen glimmers of Xifeng's majestic future. But is the price of the throne too high? I want so much to buy physical copies of this book but my mum's has severe ophidiophobia and she can't even look at a picture of a snake without flipping her ish. Anyways! I've had a kindle copy for a while now and I've been trying to find some time to read this and since I'm going to be babysitting my pyro nephew this summer, look what's keeping me company! 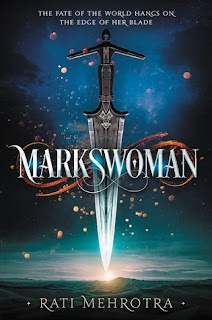 This has been on my TBR for a while and now it has a sequel so I'm obligated to hurry my procrastinating arse up and read this soon so I can read Mahimata because these covers are killing me! 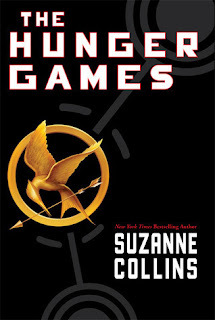 That's right, I haven't read The Hunger Games series yet. At the time the movies came out and I learned they based on books, I was going through some District 12-esque stuff and I was actually pretty triggered by just watching the opening of the movie. So, this is the soonest I've been comfortable reading the books. Goodbye Days in this thrilling debut novel that sweeps readers away as they try to solve the mystery of what happened then to make Ellory so broken now. 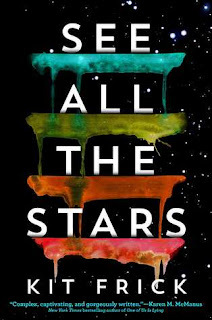 I've got this book sitting on my kindle guilting me every time I go looking for a new read but I haven't wanted to start it because I don't want it to fall short of expectations. But I'm tackling it this summer, y'all. Okay, not quite ten, but I've been making doctor appointments all day. We're lucky this even got written, y'all. Also, Royal Pains is on Netflix and Reshma Shetty is a goddess, okay. Anyways! 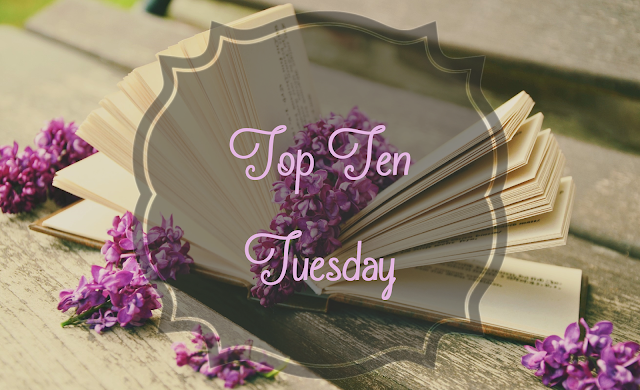 Let me know if you've read any of these in the comments, did you love them, hate them? Adopt them?